Have you ever wondered what might have happened if you had done things differently, taken that job abroad, studied harder or married your first love? 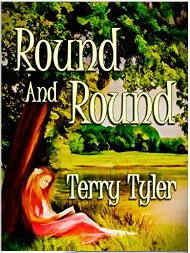 Well in Terry Tyler’s new novella, “Round and Round,” heroine Sophie does just that. As she approaches her dreaded 40th birthday she looks back sixteen years and wonders whether she made the right choices. I warmed to Sophie very quickly. 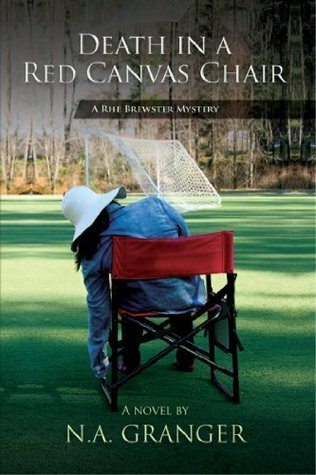 She is trying to make the best of her life but indecision in the past and the loss of her greatly loved Aunt Flick cause her to question her way of life. Looking back to 1998 when she had lost weight and made advances in her career, it seemed as though she would have a golden future but there were four men in her life and she couldn’t choose between them. But this is not a lightweight romance. The story is set in the modern world, with concerns about career, home and family. Sophie’s mother Alana is an embittered, abandoned woman who wants her daughter to settle down with a reliable man. In contrast Flick is a woman of the 1960s who talks about karma and auras. She takes Sophie to the Angel tree, a special place where all cares disappear and life seems clearer. The four suitors; cheerful, affectionate Chris, handsome, artistic Seb, carefree Kieran and Neil, the friend who shares her interest in the theatre, are believable, well-drawn characters who gradually change over time as their lives progress. Sophie is not naturally promiscuous, she is aware that each of them offer her the possibility of a happy, fulfilling future and she doesn’t want to hurt any of them; or herself. What makes this book different is the way in which alternative life paths are shown. It raises the question, are we entirely responsible for the way our life turns out? And if things go wrong can we do something about it? Of course a little bit of magic or help from a guardian angel is always useful. Writing contemporary family drama is probably the most difficult genre in which to achieve success, so it was a pleasure to find myself instantly immersed in the ever increasing disasters of Jack, the unlikely hero of “Wild Water.” Successful estate agents from the wealthiest part of Cheshire don’t come to mind as empathetic characters, but Jack works hard, cares about his family and has sufficient stress to justify his intermittent smoking habit. His faithless wife Patsy, however, is difficult to like. Her parental skills leave much to be desired and she always seems to be in search of better things. 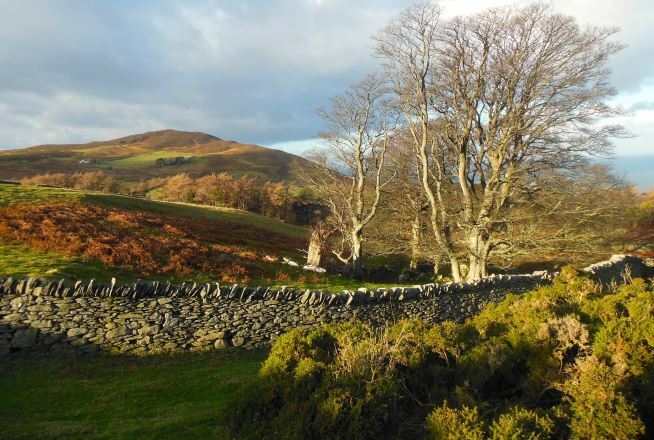 And then the reader meets Anna, a quiet, artistic lady from Jack’s past who is trying to survive in an old, crumbling house in North Wales, by taking in guests. Like Jack, she has a teenage son, but her life is also complicated. She is warm, likeable and calm, in total contrast to workaholic, impulsive Jack. Their lives are entwined by Jack’s large complex family and ever more momentous events. 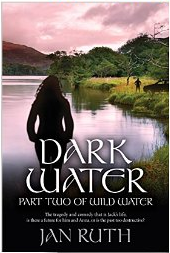 It is the strong characterisation which make “Wild Water” such an enjoyable read. Jack’s children, his mother Isabel and especially his brother Danny are all given clearly identifiable personalities and the possibility of new stories to follow. 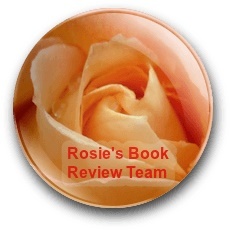 Some of their names, such as Chelsey, are stereotypical and the break-up of a family is almost normal these days but the twists and turns of the plot combined with the emotional response this invoked kept me turning the pages avidly. Advertised as an action thriller, One Degree North lives up to its promise. 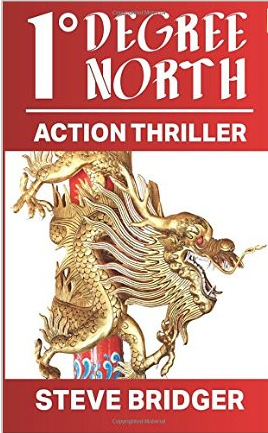 Set on the island of Singapore in 1965 during Confrontation with Indonesia, it describes intrigue, explosions and fatal skirmishes involving Malay, Chinese, British and American nationals who are criminals, pirates, Secret Service and military men and women. I have to confess personal interest in the location and timing of the book, since I arrived in Singapore as a teenager with my family in 1966 just as Confrontation was coming to an end. As Steve Bridger explains, General Sukarno, President of Indonesia, wanted to annexe the northern territories of the island of Borneo from Malaysia. Part of his campaign was to make attacks on the Malay peninsula and Singapore from bases in the many smaller islands just south of Singapore. And yet Singapore was a thriving city, a mixture of Eastern and Western influences, where British Forces families relaxed happily by the pools or wandered about town, their children went to see the Rolling Stones in concert and visiting sailors enjoyed stimulating evenings in the bars and brothels of Bugis street. Steve manages to convey the contrast between the happy-go-lucky atmosphere of pleasure and the undercurrent of secrets, collusion and terror. His characters are vibrant, lively and bold. A team of disparate fighters are established with the promise that they will return in a follow up. I recommend that you get to know them as I can see a film in the making. Dark Water is the sequel to Jan Ruth’s roller-coaster family drama, Wild Water. Once again Jack, 40 something estate agent, with 4 children and his expensive ex-wife, Patsy, to support, is juggling work, family life and miles of driving. He should, however, be much happier now that he is together with his first love, Anna, spending weekends at her farmhouse in north Wales. But the title of the book begins to be fulfilled when Simon Banks, oddball father of Patsy’s first child comes back into their lives. As Anna’s beloved dog, Benson becomes weaker and more sickly, Simon’s unhealthy obsessions and threatening behaviour begin to impinge on all their lives. As in the best of dramas, Jack is the cause of his own undoing. Both he and Anna make mistakes and when life should be improving with the recognition of Anna’s artistic talent in a new gallery, disaster strikes. This compelling action packed story is difficult to put down. Jack’s character is less empathetic but understandable. Seeing the action through the eyes of Jack, Anna and even Simon gives the reader a more complete picture of their motivation and also a suggestion of impending doom. The conclusion to this dark but exciting novel is both satisfying and thrilling and it could so easily be transferred to the screen.